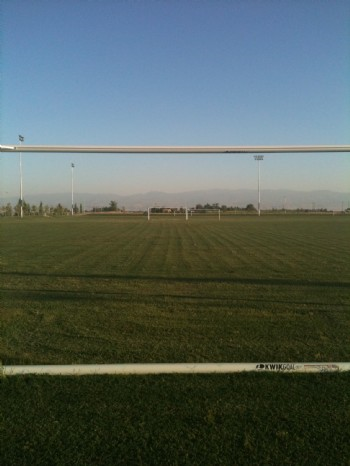 AYSO Region 73, Bakersfield Southwest, 9001 Ashe Rd. 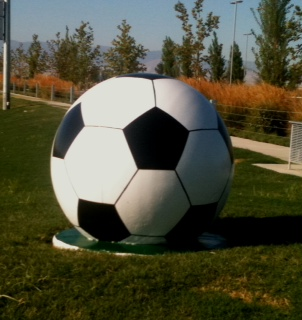 Located along Taft Hwy between Ashe Rd and Gosford Rd, the State Farm Sports Village is a 170 acre regional sports complex. 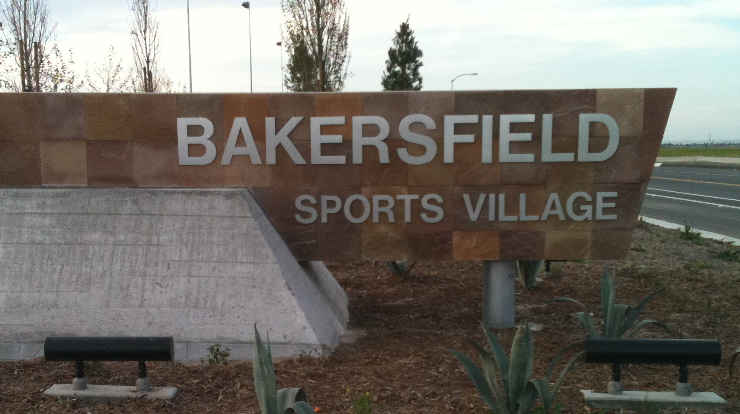 The project is designed to meet local recreational demands and to attract and accommodate regional, state, and national athletic competitions. 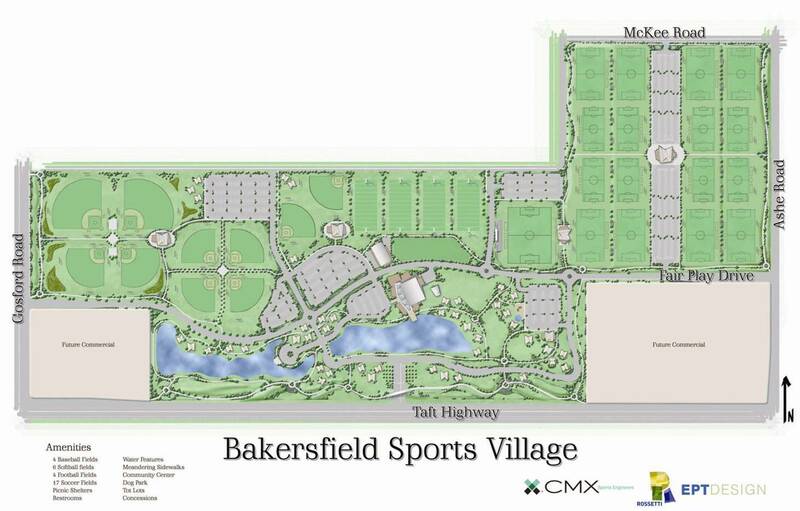 When completed, the venue will include active and passive recreation activities, indoor sports and meeting facilities, multi-purpose trails, ample parking, concession areas, picnic areas, restrooms, a lake, a City maintenance service yard, and commercial areas to support and compliment the Sports Village. The entire Sports Village will be enhanced with native plantings and surrounded by a 100-foot wide landscaped berm to buffer sports fields activities from adjacent homes. 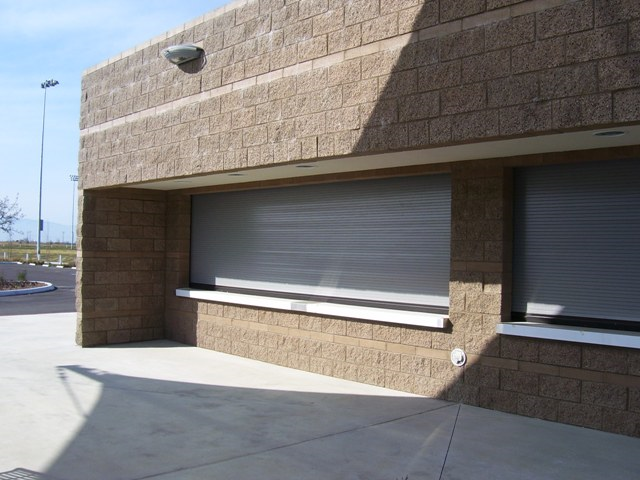 Active recreational opportunities includes football fields, baseball/softball fields, soccer fields, community center with basketball courts and fitness center. 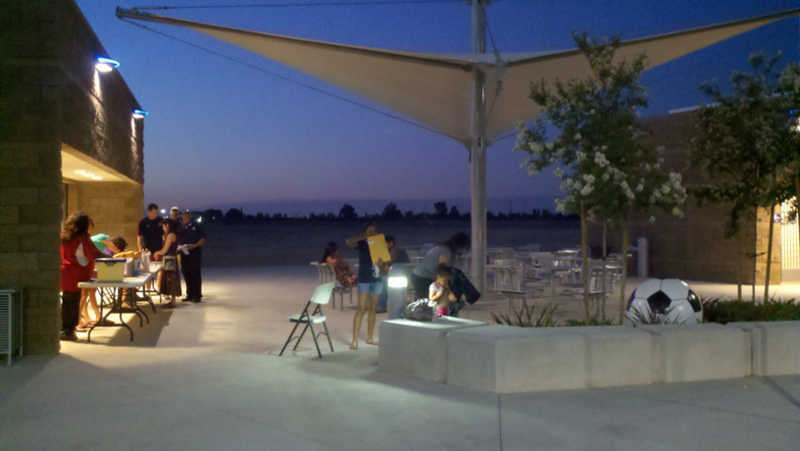 A 15-foot wide multi-purpose path located along the perimeter and throughout the Sports Village will attract walkers, bicyclists and in-line skaters. 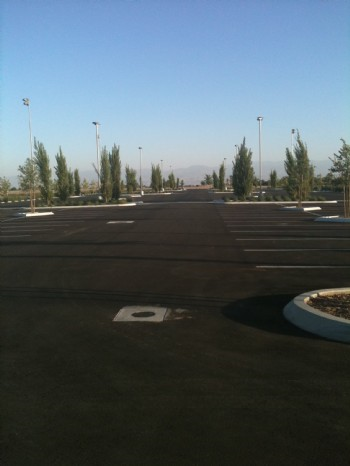 Landscaped and lighted parking lots that can accommodate nearly 3,000 vehicles will provide convenient access to multiple venues. 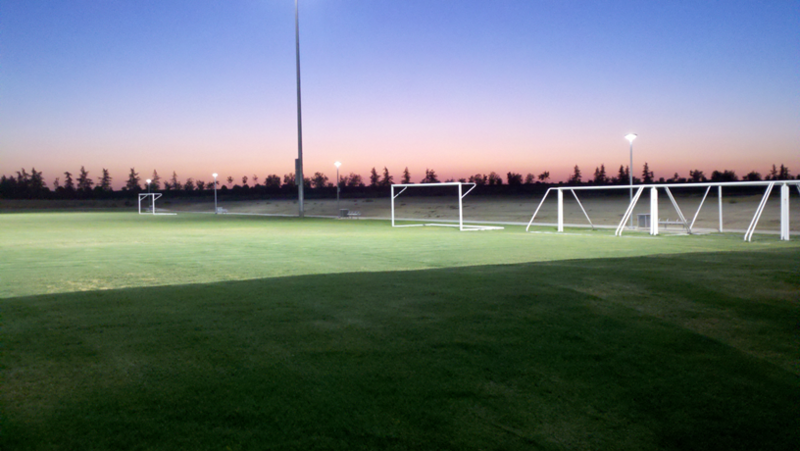 Phase 1 which includes eight lighted soccer fields has been completed. 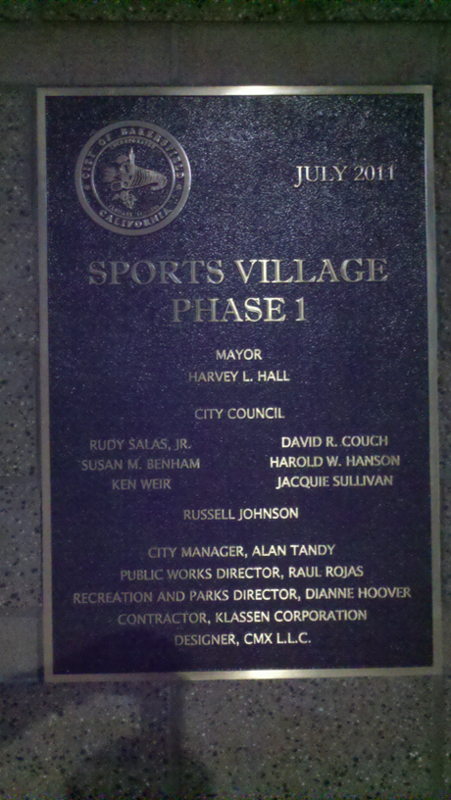 Phase II, which will include four additional soccer fields and four youth football fields is currently under construction and is anticipated to be operational by fall of 2013.